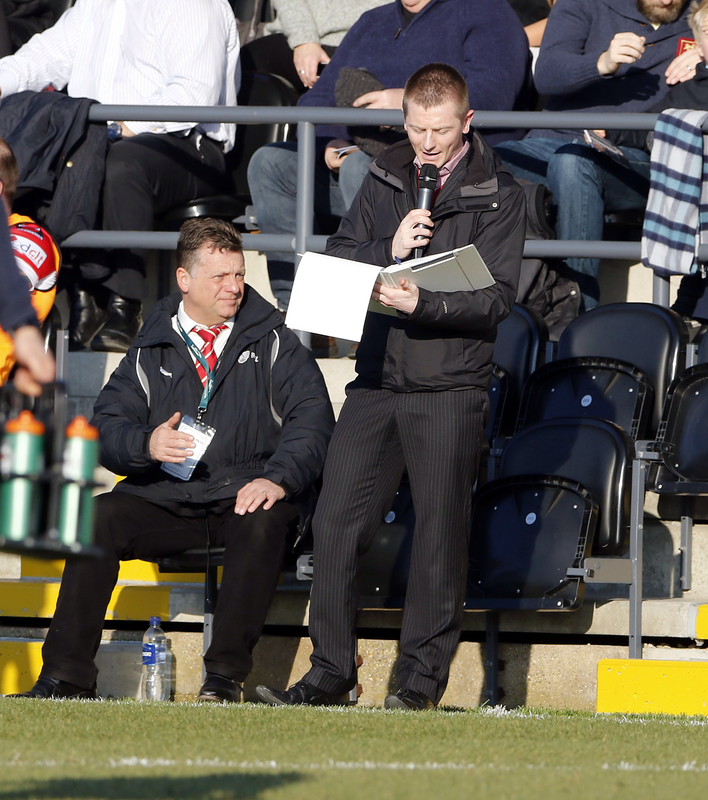 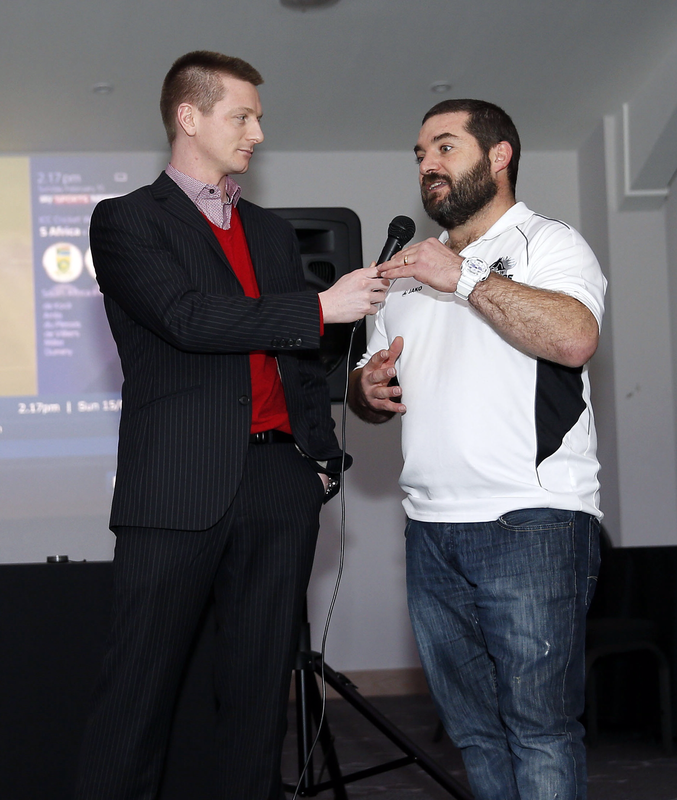 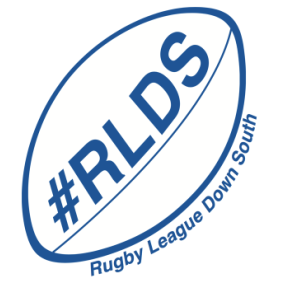 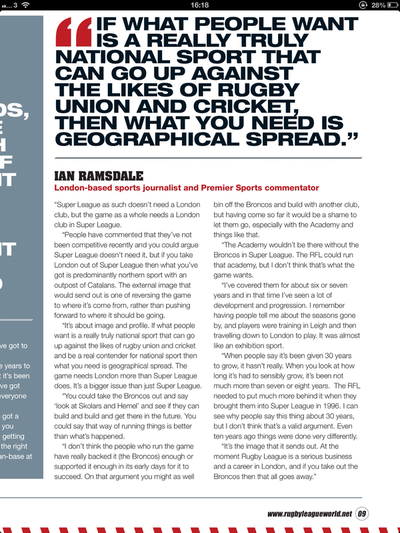 I created the Rugby League Down South podcast in 2011. 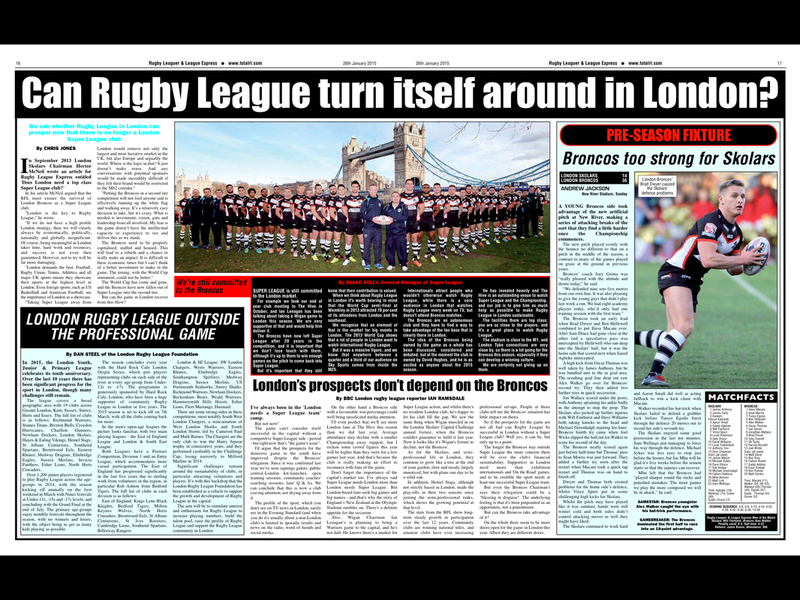 In 2016 a Fanzine publication was launched to run alongside it. 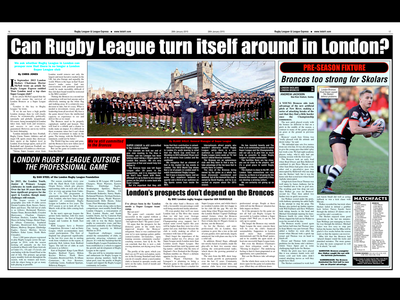 They're produced during the rugby league season (Feb-Oct), covering news and features in the rugby league world, throughout the South of England.